Sheets and pillow cases, Why not? You asked for them, so we have them! Luxuriate in our Black sheets. Release that animal passion with our Tiger or Zebra sheets. Your nights will never be the same with a set of Spandexwear’s Spandex Sheets on your bed! 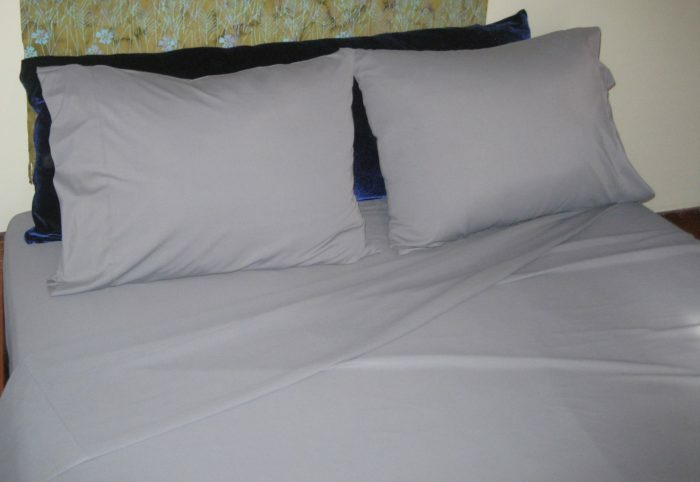 Available in Twin, Full, Queen and King sizing, all of our spandex Sheet Sets include one each Flat and Fitted Sheets plus two Pillow cases. Pieces are also available separately. Pillow cases are now made with an inner pocket flap to hold the pillow securely in place. 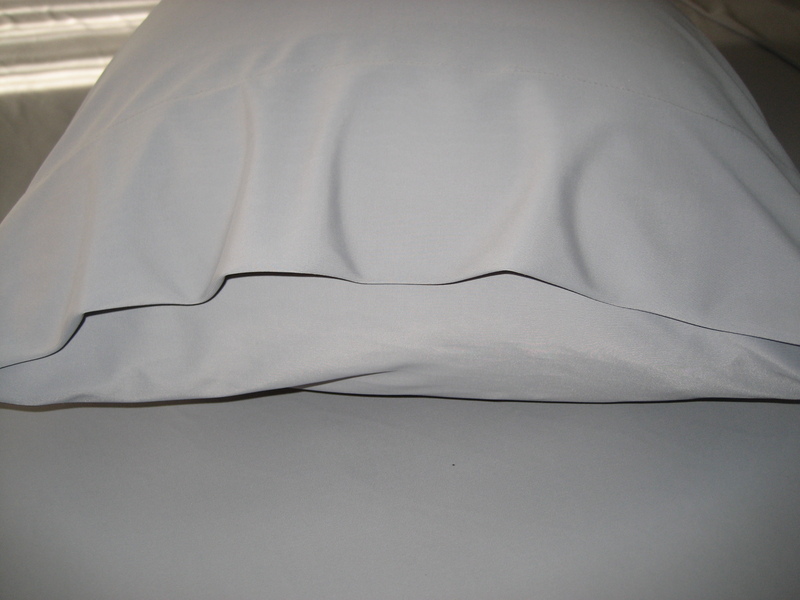 Due to standard fabric widths, our sheets are seamed at the outer mattress edges or in the center. 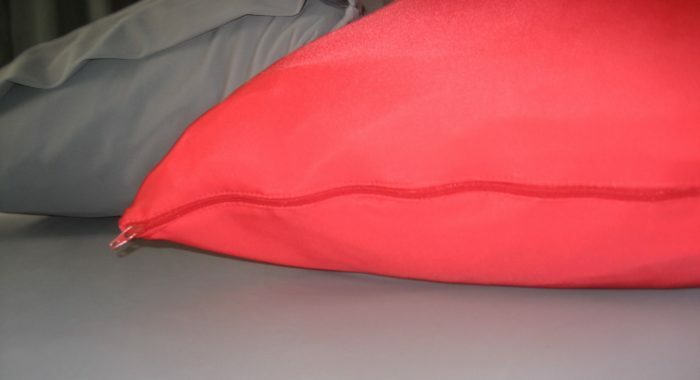 Extra pillow cases can also be purchased separately. 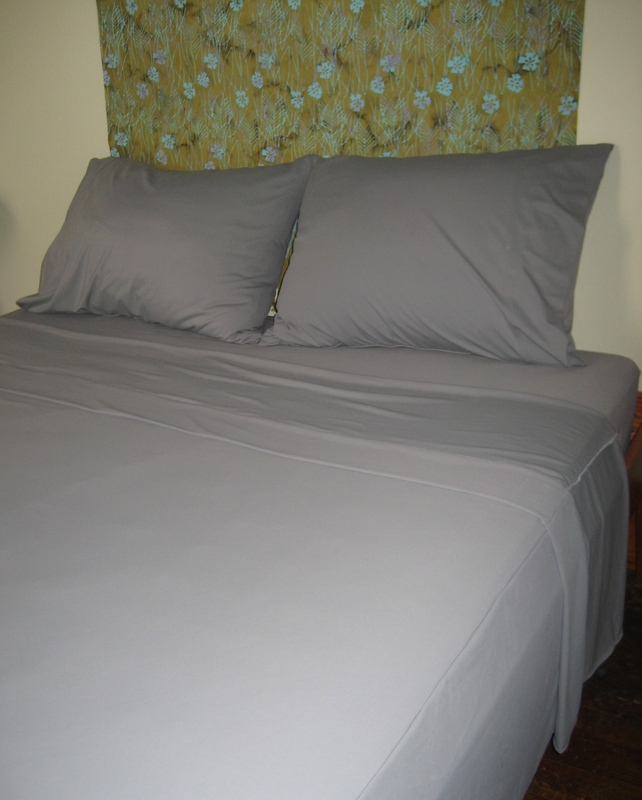 If you have an odd sized mattress, (like a Futon or air mattress), just contact us. We can make a set to fit your mattress. 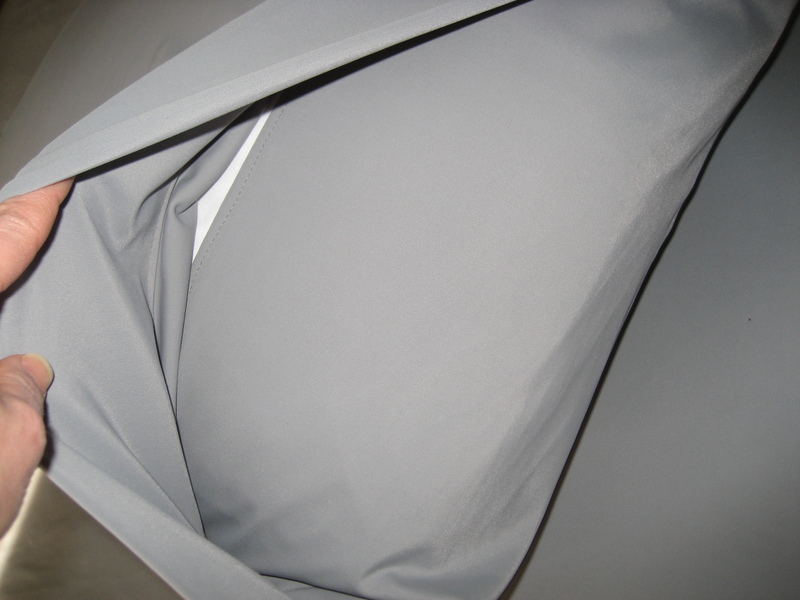 Pricing starts at $129.95 for the Twin Set in regular spandex fabrics.